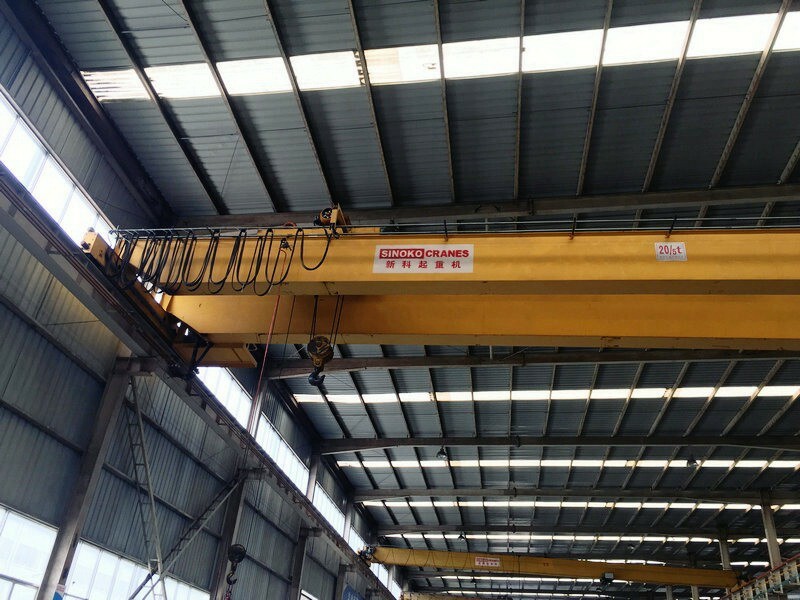 LH electric hoist double girder bridge crane has advantages of compact dimensions, low headroom, light self-weight, small wheel pressure, etc. 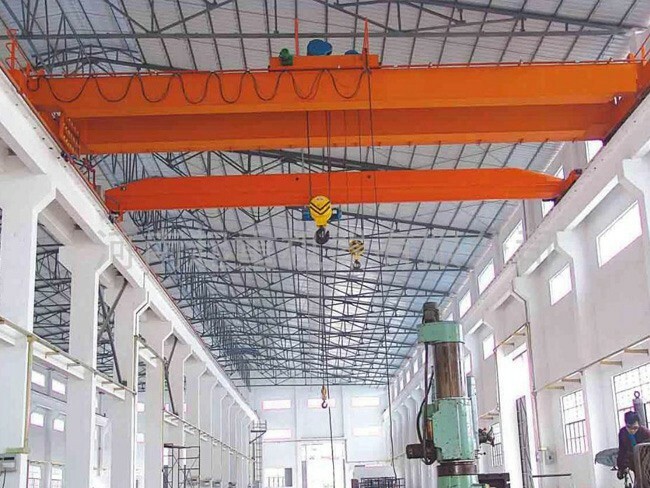 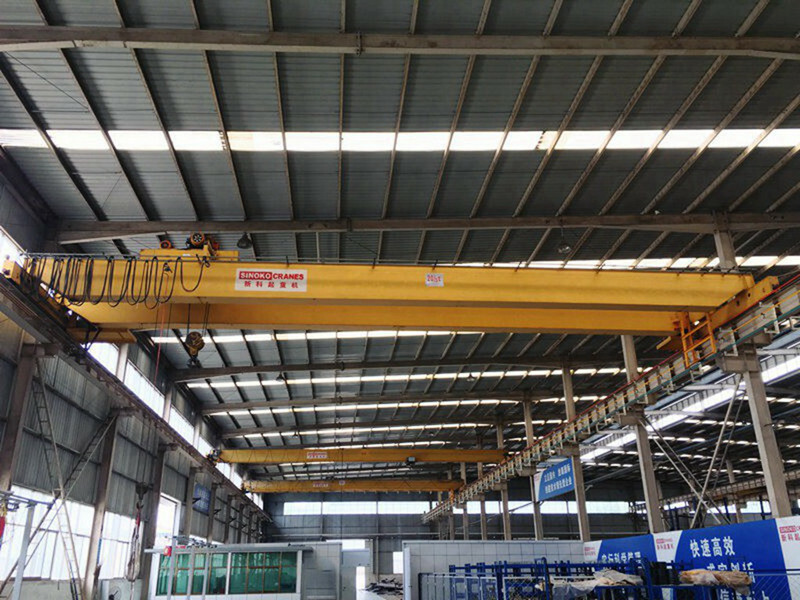 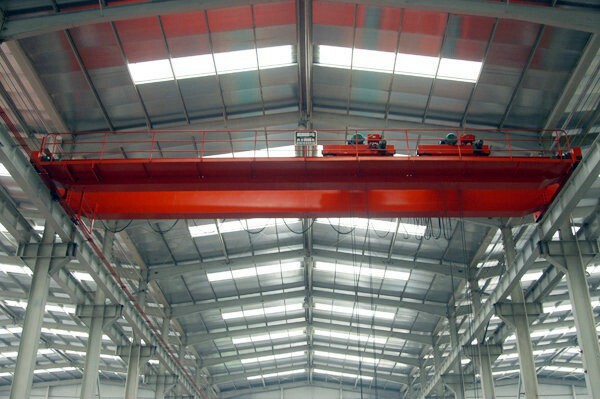 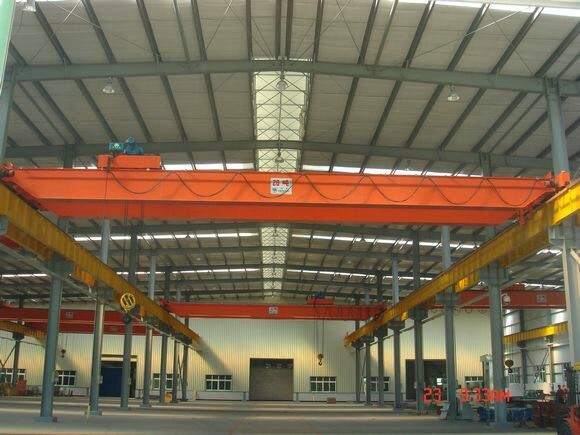 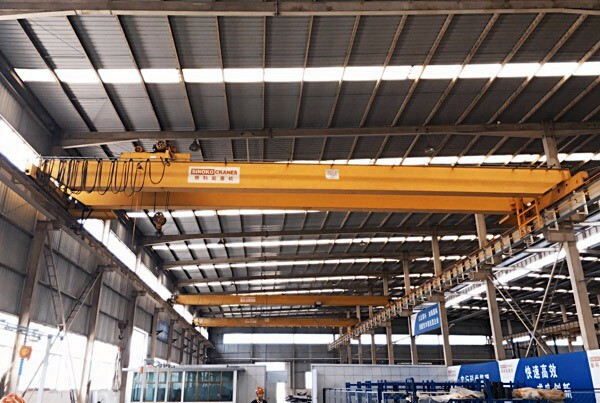 LH electric hoist double girder EOT crane is suitable for transporting, assembling,maintenance, loading and unloading of mechanical processing workshop, metallurgical plant auxiliary workshops, warehouses, material yards, power plants, etc. 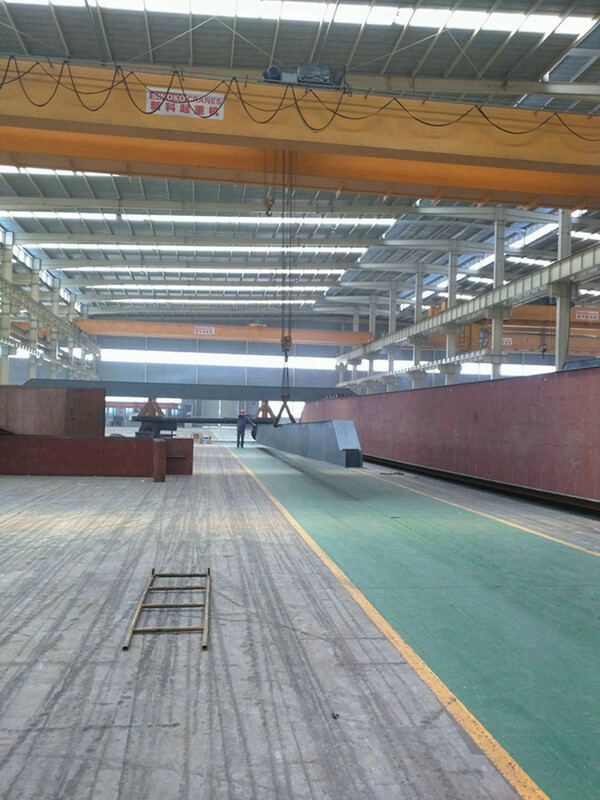 Its working environment temperature is -25C-+40C. 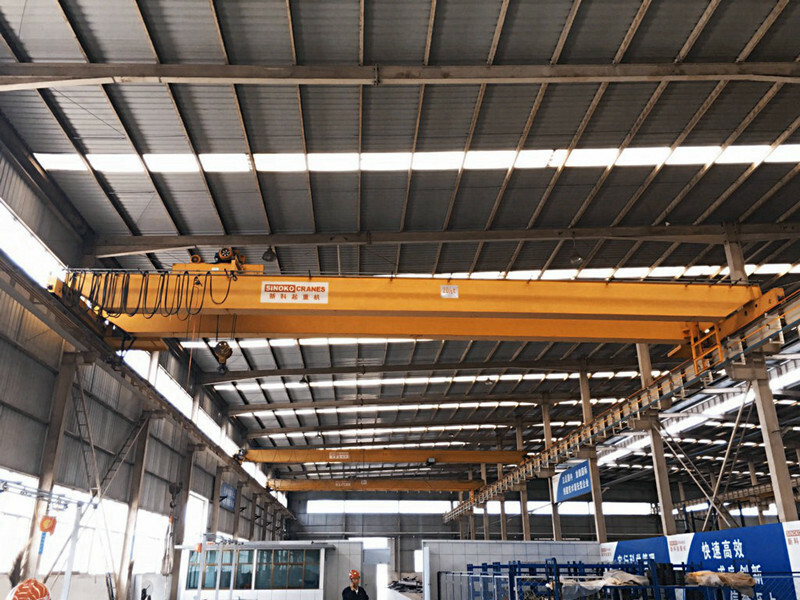 It is prohibited being used in the environment of flammable, explosive and corrosive. 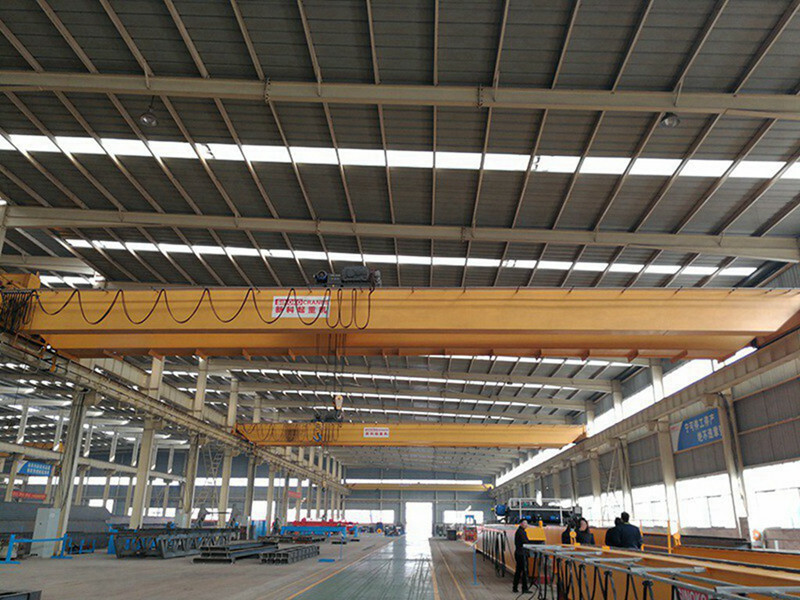 We are the leading EOT crane supplier in China, and we are focus on high level China standard and European Type Cranes.